At Kinderland, we guarantee a safe, fun and memorable play experience from babies right through to under 10’s. All of our equipment is regularly inspected and maintained, and our staff are trained to the highest standards to ensure a safe but fun environment. 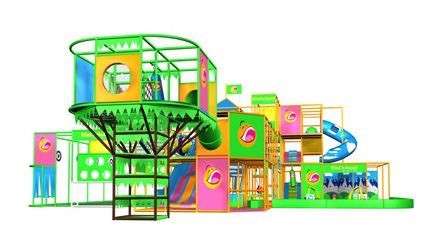 Play, bounce, slide, whizz and fly! At Kinderland, we cater for children of all ages and have a dedicated area for children under 4, as well as other activities throughout the centre. We offer ample seating for parents in an around the centre ensuring a relaxing and comfortable visit. 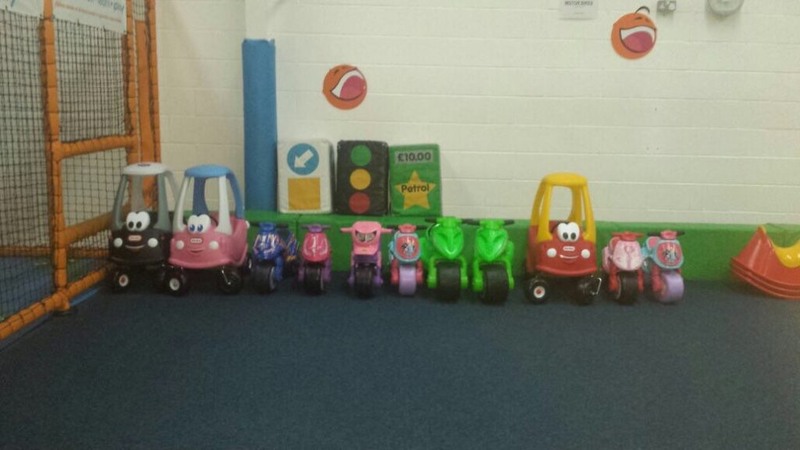 Our Kinderkids start joining us at babies, and that’s why we continually invest in our baby play area. 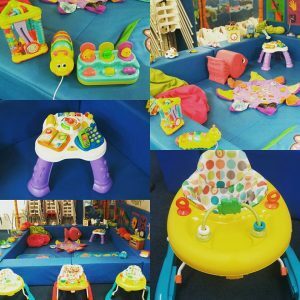 Our baby area features soft play, books, games, and toys, allowing babies to play and learn in a safe and fun environment. Follow Kinderland on Social Media for access to our latest deals, events and competitions!